Understand He approaches God and worships God in different ways than you do. Thank him for all the ways he serves God. Pray out loud for your husband. If you need his help with something, ask him clearly. Don’t beat around the bush, hint, or try to manipulate. Ask for ideas for your dinner menu. Make the kind of food he likes. When you go to the store, ask him if there is anything that you could pick up for him. Attempt to keep your home in order, for his comfort. Dress modestly so you don’t draw the attention of other men. Snuggle up to him when he’s watching a movie. Sit and watch him as he’s working on a project in the garage or shopping cart. Let him know you just enjoy being with him. Join him on an adventure of his choosing! For some reason, I think he should be able to read my mind to figure out what I need… and that if he really loved me, I wouldn’t have to ask him to do stuff for me… he’d just do it. It’s so unfair to my poor husband! All I have to do is ask and he’d be HAPPY to help me. That is real love! Great list. I did most if not all of these. Number 7 amazes me. Not that you wrote it, that you needed to write it. I’m always blown away when I hear a wife pointing out her husband’s faults in public. Not the, “he’s a guy and he….” kind but the, “he’s so stupid, he…” kind. Really? She married him and she thinks he’s stupid? I don’t get that, never did. It drives me crazy, too, Nita! Love your ideas! Thanks so much for sharing! 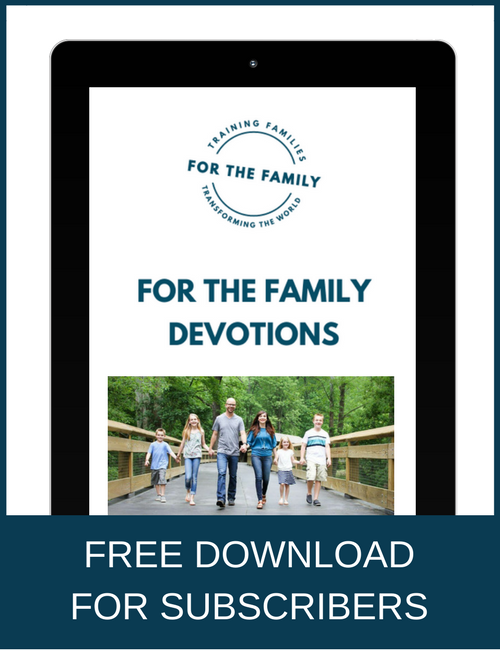 Great ways to connect and encourage husbands. It’s about thinking of him, of letting go of self, and creating a caring relationship! I have been married 20 years this yr! Love this, but I don’t quite understand “shopping cart” on #25? That had me puzzling too! Thank you for this. I was going through the list, and at first I was thinking ok, doing that, check… Then as I kept reading them, I realized their are a lot of areas on that list where I could use improvement. So, thank you for helping me see areas that I can work on to show my husband how much I really do love him. Marriage is a two way street right. I like A LOT of these, but many of them feel like the stuff expected of wives in the 50’s. It’s harder for women now with careers, and maybe for men as the economy has adjusted to for two income families. 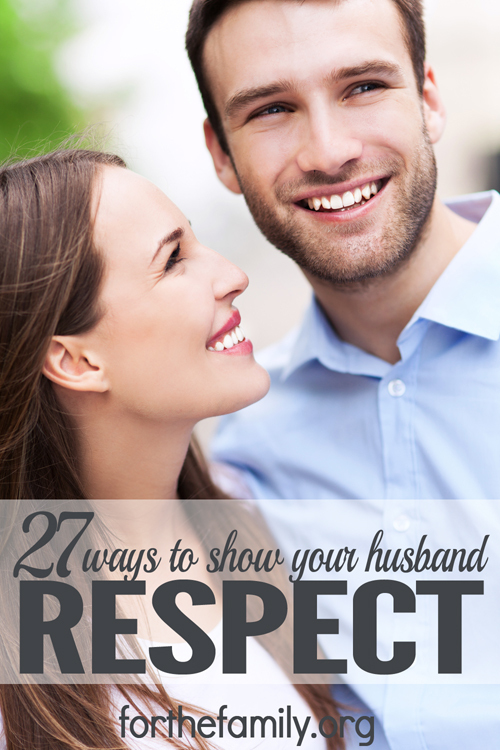 Do you have a list of ways husbands can show respect for wives? Thank you for posting!! After being married for a little over 31 years–it’s always a nice reminder! 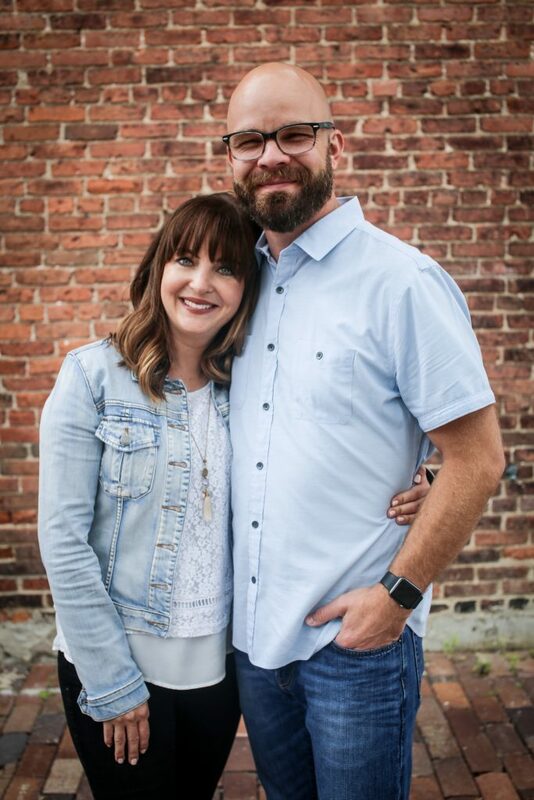 With two of our four children married now, I’m very much aware of “eyes” watching for example–although I realize they’ve been watching for quite some time. ? This is a great list. I already try to do most on it but it’s great to be reminded. Thanks for sharing! Great list 🙂 Thank you! !